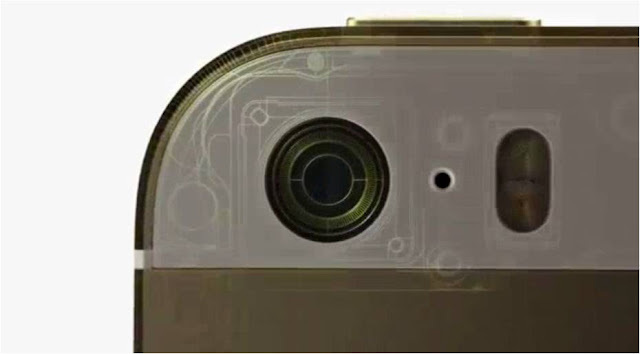 Admit it, the 8-megapixel sensor in your iPhone 5S is still the same two-year old sensor from the iPhone 4S. To many, the latest iPhone flagship's camera is still the same old brand new thing. But Apple tells a different story. The iPhone 5S camera is still the thing to beat. This time, the Cupertino company offered a wider f/2.2 aperture with a 15 percent larger aperture. This larger sensor offers a larger micron pixels (now 1.5 micron from 1.4 micron). In low-light conditions, the iPhone 5S might give shade to the HTC One's Ultrapixel technology. Due to the larger camera sensor, the camera output offers lower noise and better tonal dynamic range in high contrast environment. The True Tone capability of your iPhone's dual-LED flash detects the light temperature of the scene and gradually adjusts the mixture of both the White and Amber in the LED flash. This achieves the most natural color tone of the scene. This dynamic mixing has 1000 variations basing on the light temperatures. The Auto Image stabilization of the new iSight camera is also a thing to look forward to. This works by taking four photos of different exposures and consolidating the best parts into one photo. Aside from the 1080p video recording, you can also create Slo-Mo video parts (120 fps) with 720p resolution. Eventhough Apple did not banner this capability, the 28MP Panarama capability is also a plus factor. So if you think that the new iSight camera is just anothe "de javu" from the past...think again.